We have a wide range of specialist tests offered to help make the best use of clinical science in modern healthcare. 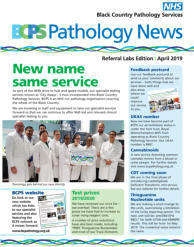 You can see our range of tests, turn- round and pricing in Pathology News. Click on the image above to download. 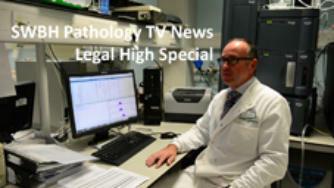 We have a BCPS Pathology TV News You Tube channel. We have a monthly feature giving details of our statistics for legal highs. We have also been producing a range of videos looking at various aspects of our service. View the channel here. Your feedback to us has always been key to developing our services and this has even more emphasis as we work to ISO 15189 quality principles. Ideally we want to develop systems allowing continuous input of comments on our services. 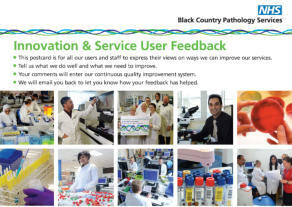 So, we have re-invented the 'Innovation & Feedback Postcard'. You can download by clicking the image above. We now have two ways we can help: PDF Email Reporting: Very established using SQL download from our Pathology LIMS. We have over 60 users in place and this process is a convenient low cost secure way of receiving electronic results. 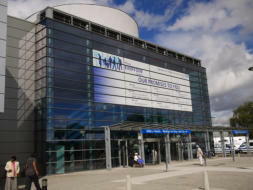 NPEX: If you use this IT solution please contact us for further details on how we can work together. Our Vitamin D test service to the public has been operating since 2011. If you are interested in purchasing a direct to the public vitamin D test kit visit our site here.